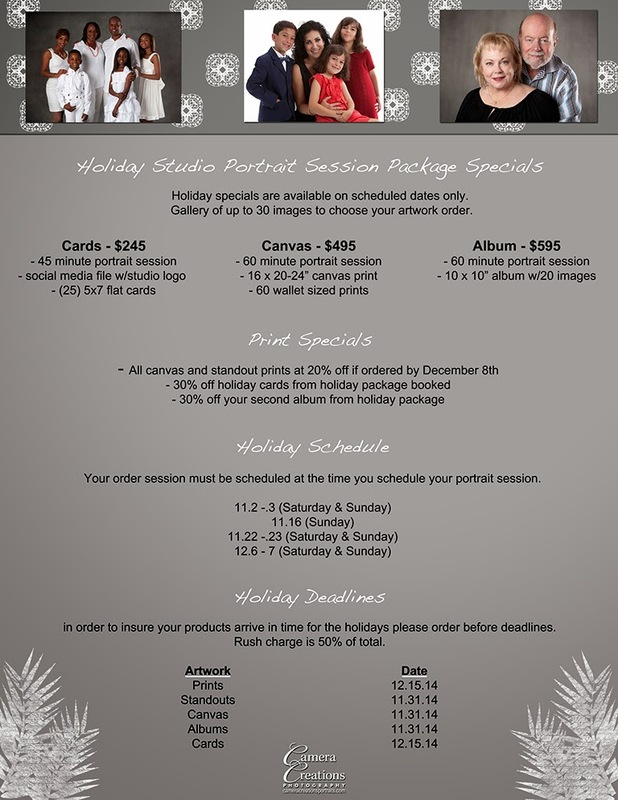 The holidays are just around the corner and we are gearing up for our 2014 family portrait season at Camera Creations LLC studio. I have prepared some holiday portrait packages at a great value for those of you who can make the dates scheduled for the specials. Details can be found below. 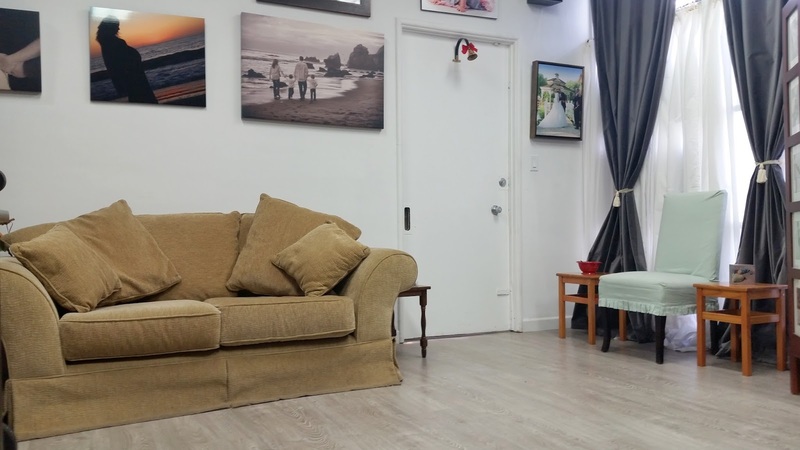 Please call now to book your session before we sell out: (323) 466-3909.